YouTube is already established as the world’s most popular video site. To that point, it sees more than one billion unique visitors each month, many of whom go in search of funny videos or music, but there’s a whole lot more to it. The Google-owned site is a window into the world, an opportunity for content creators to reach national and global audiences. It can turn a hobby into a profession, but YouTube is equally a place for established names from traditional media circles. PSY is perhaps the most famous example. Last year, the Korean pop star’s Gangnam Style song become a global hit thanks to YouTube, earning him a US recording contract in the process. He isn’t alone — there are stories in every country of entertainers gaining wider recognition thanks to YouTube. This week, YouTube launched its local site and partner program in Thailand. The local site helps surface Thai content, as the name suggests, while the partner program provides support to YouTube Channel partners — the most important part of which is that channel owners can sell advertising in their videos. 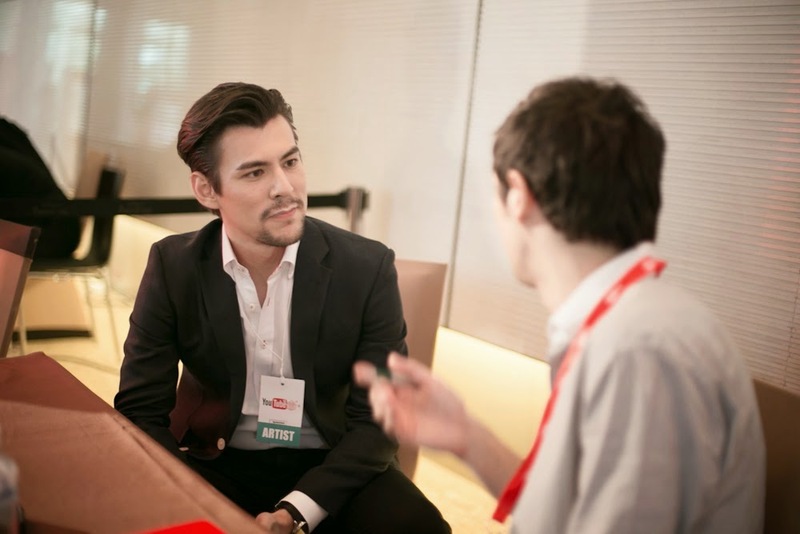 To get a feel for how YouTube can impact media in Asia, we spoke to YouTube and one of its initial content partners in Thailand. Bangkok-based John Winyu, his sister and a few friends began filming their own video content six years ago. Today, his company employs over 30 staff and SpokeDarkTV, its channel on YouTube, has more than half a million subscribers. We started five or six years ago, initially as a TV production company, but we realized that having a show on free-to-air [national] TV in Thailand is a very hard thing to do. There are only five or six channels in Thailand that you can create shows for, and we wanted to be edgy and talk politics, and cover niche content like beauty and style. The free TV companies that we spoke to found our content focus to be very new and difficult to sell to advertisers, so we decided to move online. Initially, that meant doing it by themselves via a dedicated video player on the SpokeDarkTV website. However, technology issues meant the website would crash if more than 1,500 people were watching at any single time. The company needed a new home for its increasingly-popular content and it picked the Google-owned video site. That was a bold move back then, before the advent of well-known YouTube content startups like Maker Studios, which was bought by Disney for $500 million. Now that YouTube is here, there is a chance to make money. If you want your own channel this is good timing. I know a lot of people [in the entertainment industry] who have wanted to move from free or cable TV to online, they saw what happened in the US and Europe and wanted that situation to happen here in Thailand too. SpokeDarkTV’s unique approach to covering taboo issues in Thailand, including politics, has helped it get noticed among young people in Thailand. Local media have likened it to John Stewart and the Daily Show, while the New York Times recently wrote about its “acid-laced sarcasm,” which makes it stand out from mainstream media. The success has turned Winyu into an internet star — he has over 300,000 Twitter followers and 240,000 Instagram followers — while SpokeDarkTV has over half a million Facebook fans. YouTube has bred other mainstream stars like actor and musician Dome Parkorn, whom you’d be forgiven for thinking had emerged via national TV rather than the internet. Tom Pickett, who is Vice President of Content for YouTube, says that the company sees all kinds of content take off worldwide, but in particular there are some categories that are replicated by local stars. “It’s kind of funny, you go from market to market and there’s always a local version of [beauty blogger] Michelle Phan — some of these categories pick up all over,” says US-based Pickett. YouTube isn’t just about new media. In Thailand, as in other markets, it has inked deals with terrestrial broadcasters, which will show select content on the site with ad-based revenue. It’s a unique market. TV and film stations want to get their content out in legitimate ways and as quickly as they can because they worry about piracy. As a result, they put a tremendous amount of content on to YouTube to get that ad-supported revenue stream and a legitimate way to get their content out there. We’ve been launched in India for many years. Some markets get less participation from traditional media, but India is quite the opposite. There, we look a little bit more like Hulu in terms of the content that we offer. Beyond providing a platform for content, YouTube also works with content producers themselves. 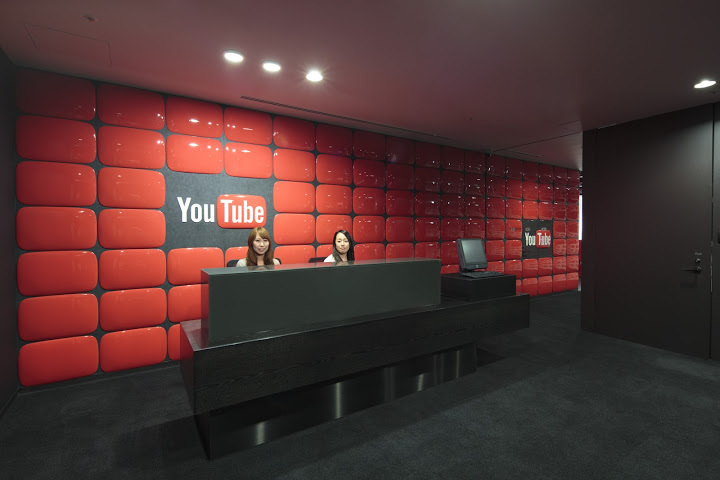 The company runs three ‘YouTube Space’ production studios — in Los Angeles, London and Tokyo — and there are plans for a fourth in New York. We are trying to figure out how we can get into more markets in Asia, but we probably need to think up different ways other than building physical facilities for different markets. One way of spreading the ‘learn, share, create’ ethos of spaces may be community-led projects. An early example could arrive in Malaysia, where government representatives are involved in the early stages of talks to create an independent YouTube space for the country. Pickett believes that’s a model that could work in Asia. So how can would-be YouTube stars go from being no-one to someone? Winyu’s top tip is to simply “be yourself” because “your personality is the thing that is unique” about you. The SpokeDarkTV founder also advises that content producers publish new videos regularly, which try to tap into current affairs or talking points. Creators sometimes start with one type of content, thinking that they are going after one audience, and it ends up resonating with a different kind of audience. It’s an iterative process to really find your voice with that channel and really focus on what audience are you going after. One part of the process is finding an international audience since, on average, 60 percent of the views a videos receives comes from YouTube users based outside of the country. That international angle is likely to see SpokeDarkTV branch out and introduce subtitled content and some English-language programming before the end of the year. “We are in a very small pool now, but we want to go out into the big ocean,” Winyu says. “There are no boundaries on YouTube: geography doesn’t matter and political boundaries don’t matter,” Pickett adds. Though Pickett clarified that YouTube is subject to the laws in each countries — like Google, it weighs up censoring content based on requests it receives — his final point is particularly prevalent this week in Thailand, where the country’s military staged a coup, which included a clampdown on national TV and radio broadcasters. One terrestrial broadcaster had its YouTube feed suspended by the army, but Thailand’s YouTube-only media appear to have been unaffected by the crackdown. However, there have been threats made to suspend social media sites if voices remain critical of the coup, and it remains to be seen if YouTube would be affected. Nonetheless, the fact that SpokeDarkTV and other channels can continue to operate as usual illustrates how online broadcasting gives content creators the ability to side-step the arcane and regulated old media industry and skip right to creating content themselves. That’s a powerful proposition, and one that resonates with even greater significance in the emerging world than it does in the West.